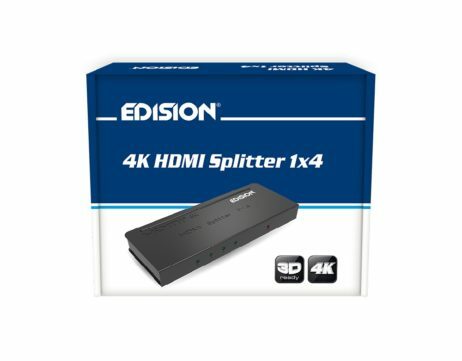 HDMI deilir í 4 áttir frá Edision. 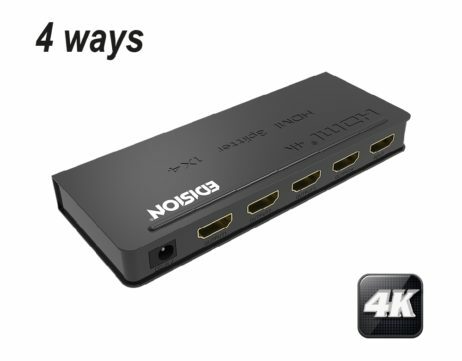 Þetta er vandaður delir til að geta verið með HDMI merki í 4 sjónvörpum. 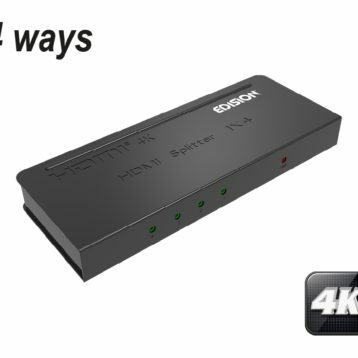 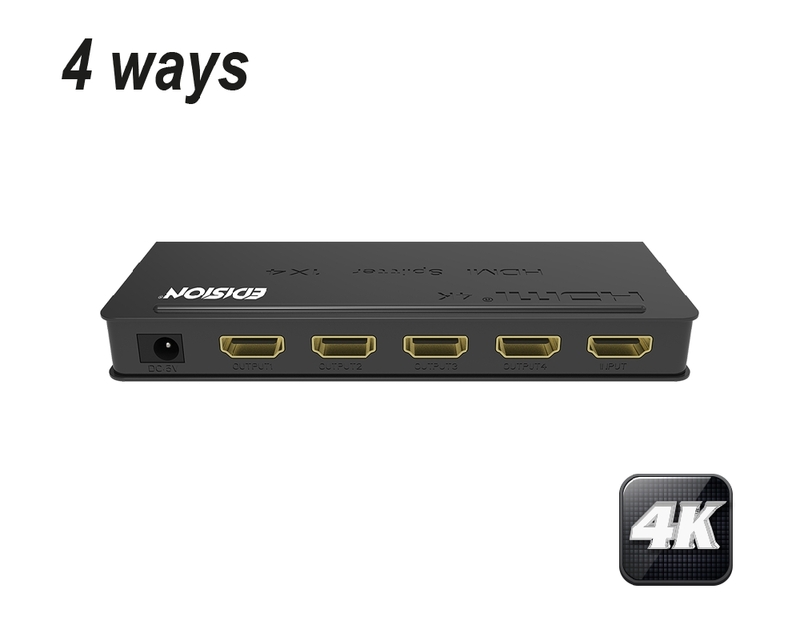 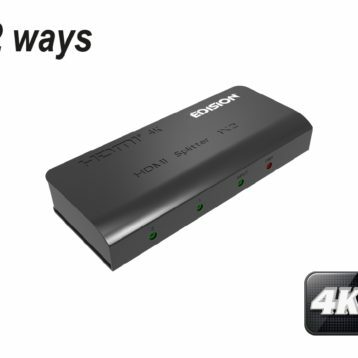 The EDISION 4K HDMI Splitter 1×4 uses a single HDMI input source, to distribute it to 4 HDMI outputs. 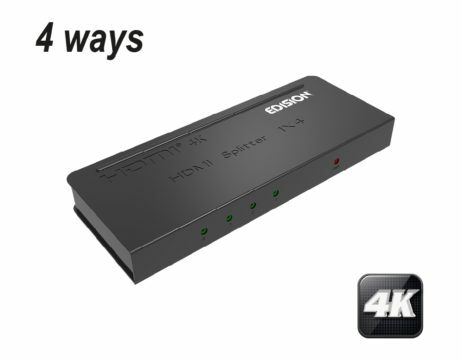 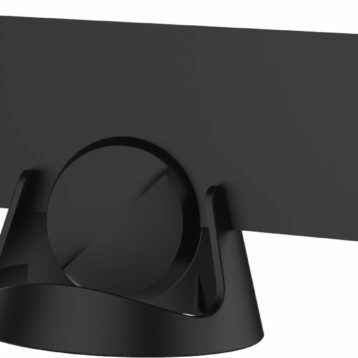 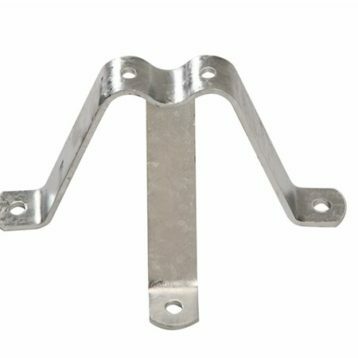 The splitter allows one HDMI device to be split easily to two HDMI compatible monitors or projectors. 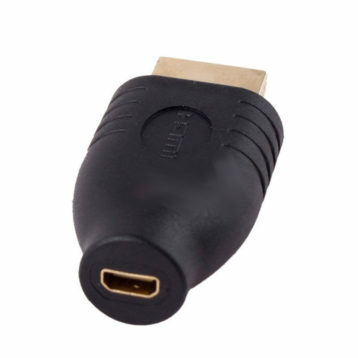 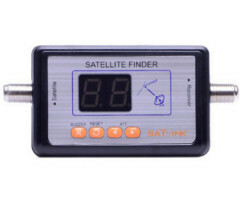 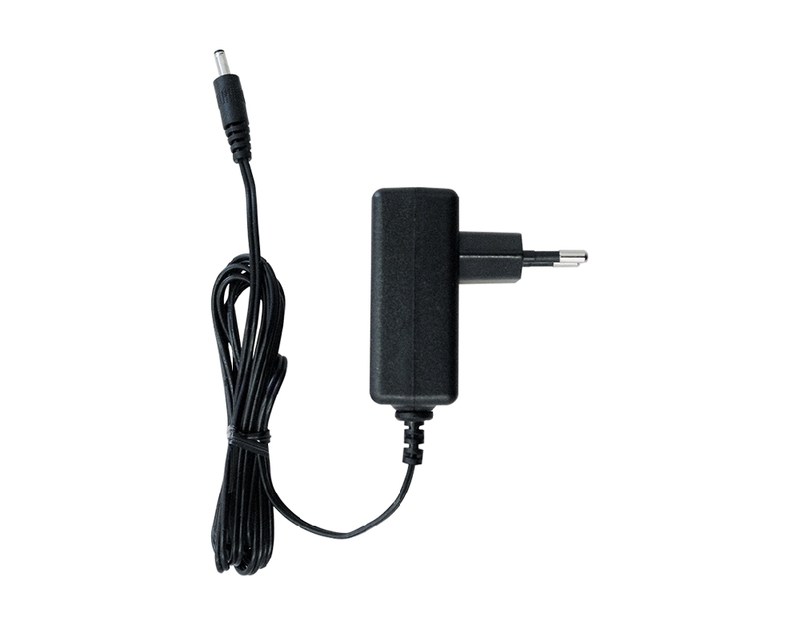 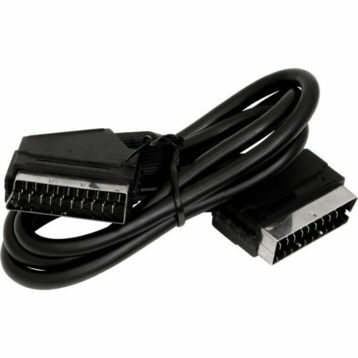 It can also be placed at the end of a long HDMI cable to regenerate the HDMI signal. 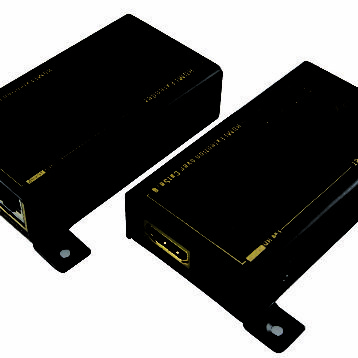 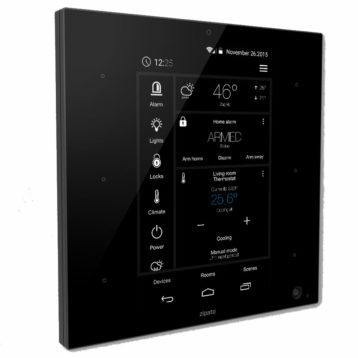 The supported resolution is up to 3840×2160/30HZ. 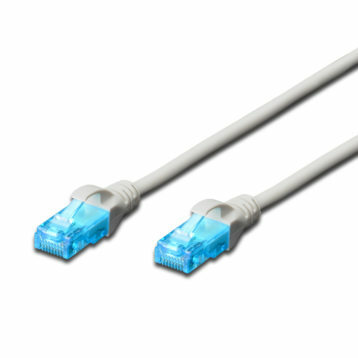 Netkapall 1 m. Cat6, LSZH - Svartur - DK-1644-010/BL 780 kr. 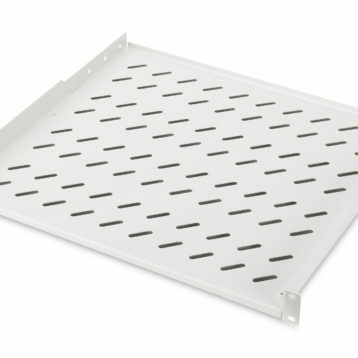 Zipatile stjórnstöð fyrir heimilið 79.500 kr. 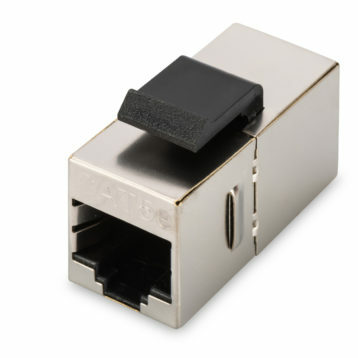 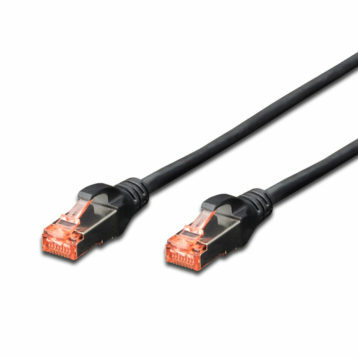 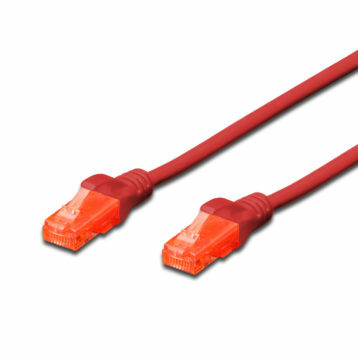 Netkapall 0,25 m. Cat6 S-FTP LSZH Svartur - DK-1644-0025/BL 490 kr. 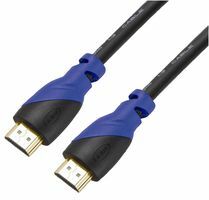 Þú ert að skoða: HDMI deilir í 4 – HDMI0104EDI 8.100 kr.